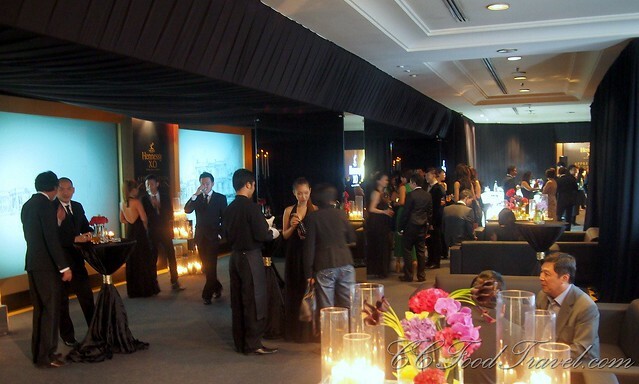 Getting to the Hennessy XO Appreciation Grows Event at Equatorial KL early was a bonus. 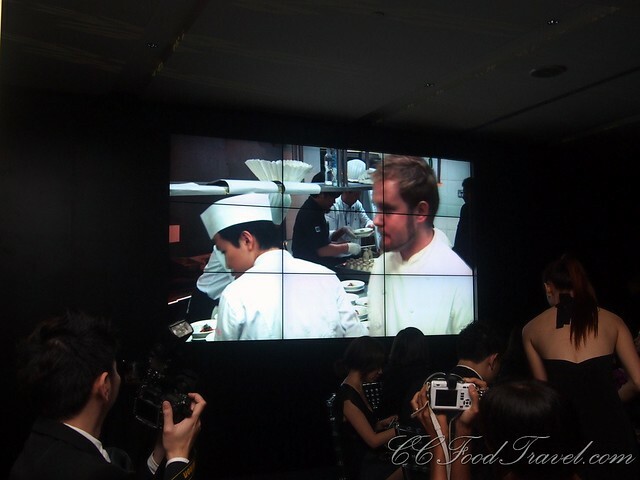 We got to chat with Chef Edward Lee for a good half hour, and found him to be a rather sociable, down to earth and overall, cool guy. It is true that his favourite knife is a Sabatier knife that he bought when he was 22, and that he also has a passion for copper pans in the kitchen. Chef Edward Lee muses that he must probably have spent his entire life savings on copper pans. 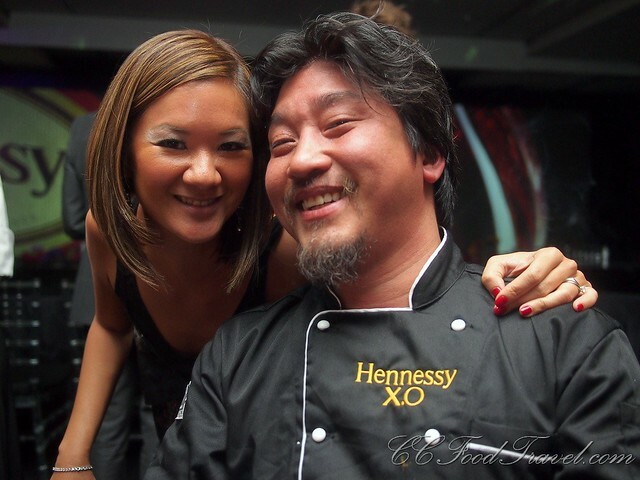 Best known for being the winner in the Iron Chef challenge versus José Garces, Chef Edward Lee was born and raised in New York, and this well traveled, 39 year old, Korean American chef now lives in Louisville, Kentucky. 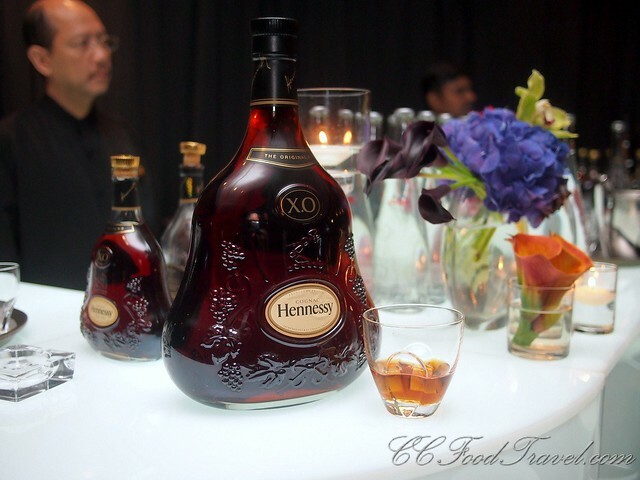 What does this presentation have to do with Hennessy XO? Watch to find out! 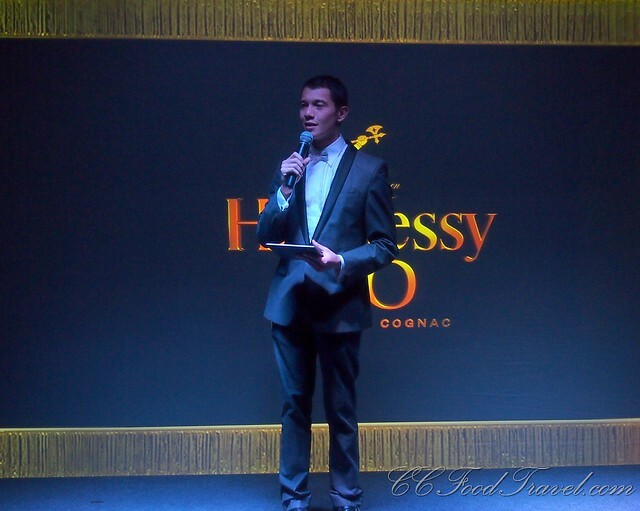 The purpose of this dinner is quite obviously, to appreciate the cognac with the food. 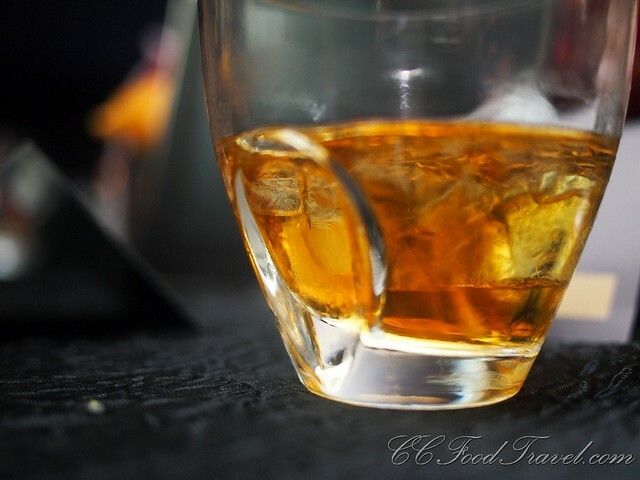 Man has been pairing wine with food since the dawn of time, so why not cognac? 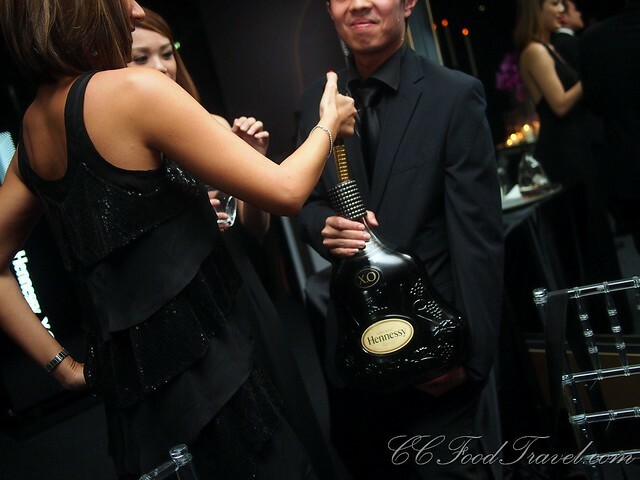 In fact, the CHINESE have been drinking cognac with everything, since the dawn of time, so there you go. 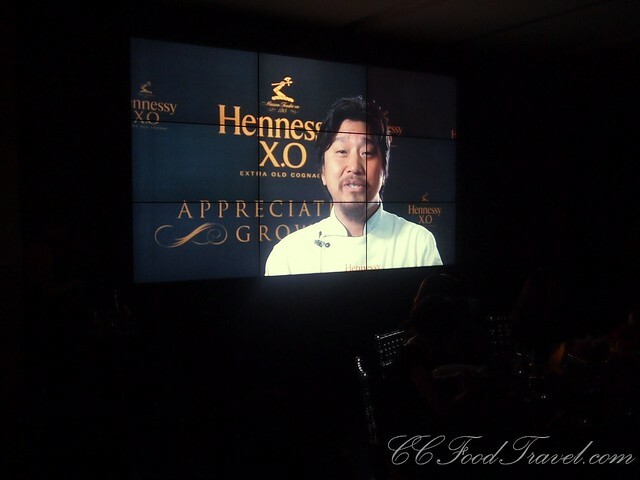 For the Hennessy XO Appreciation Dinner, specifically, Chef Lee would be talking us through the courses and telling us how best to pair the cognac, but this would just be a recommendation. 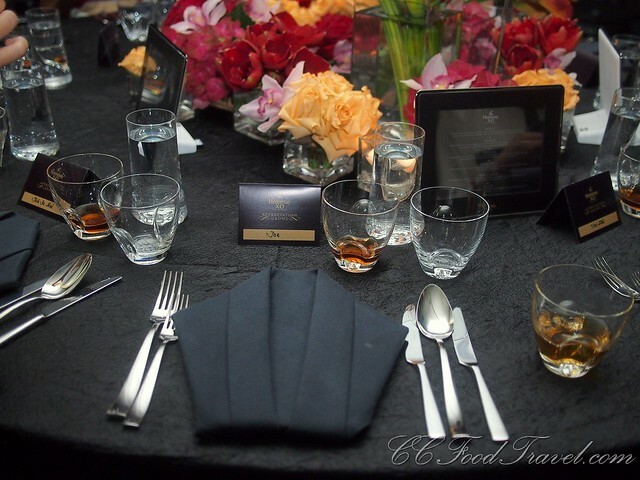 It was pretty much left to the guests, how they might want to pair the food with their drink. 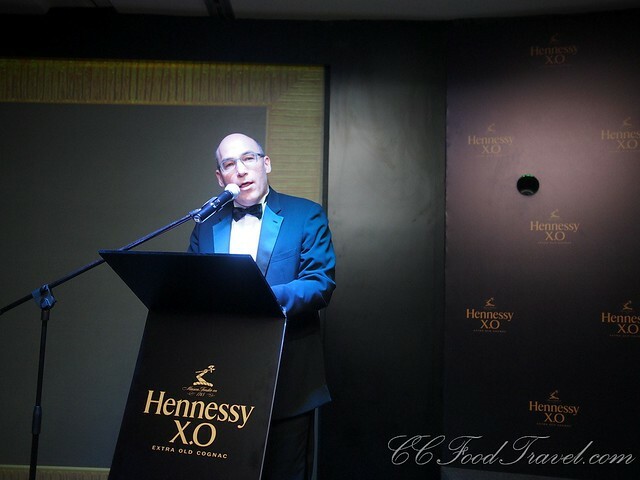 As the night’s events unfolded, we realized that we would be taken on a journey that would deepen our appreciation for the heritage of Hennessy XO. 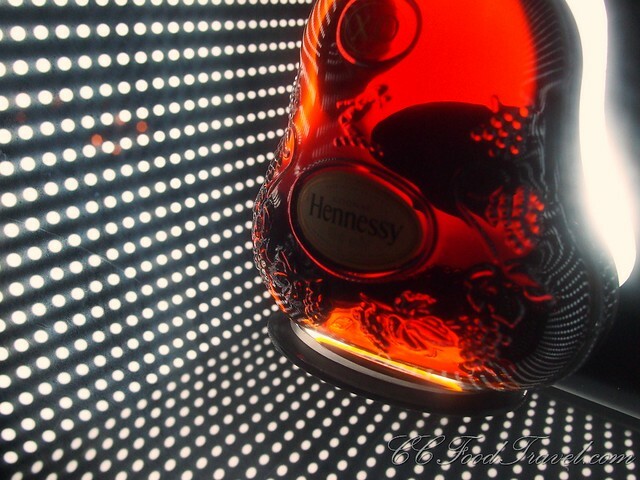 Care for some Hennessy XO? Yes, yes and YES! The table is set, and the stage is ready! Will this be the dinner that everyone will be talking about for months to come? 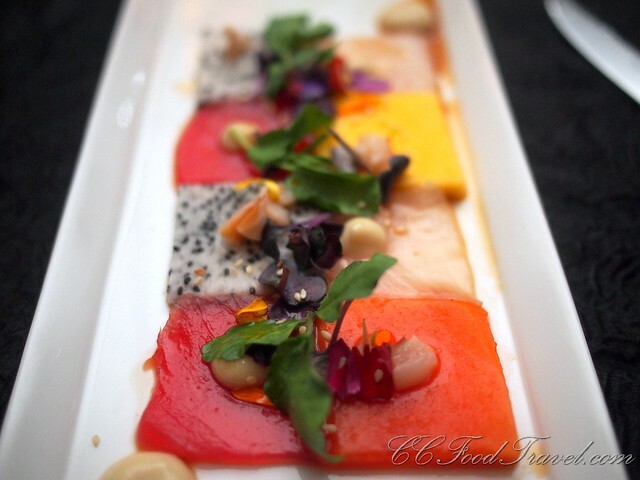 The starter was colorful, whimsical.. aptly named and rather reminded me of grandma’s patchwork blanket that kept me warm, on many a rainy night. Perfectly symmetrical squares of ahi tuna & kona kampachi, matched edge to edge with sliced tropical fruit, was a sight for sore eyes! Flavour wise, it was hard to fault the ensemble, perfectly finished off with ginger, watercress, yellow blossoms, roasted banana puree & rice vinegar. I really liked it. This paired beautifully with the Hennessy XO on the rocks. live kitchen action! No screaming, swearing Chefs, thank God! The next course of lobster, sea urchin & salmon skin was my favourite dish for the night. This was beautifully presented and we were allowed to add the finishing touches ourselves – a paprika-spiced chilled sweet corn soup. The Chef was generous with the shellfish. 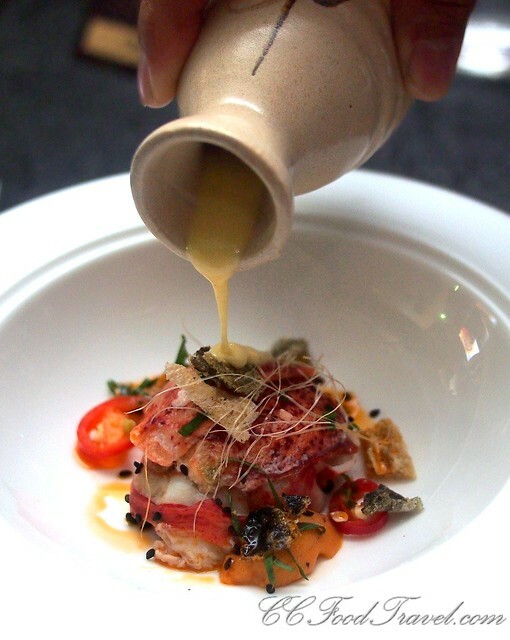 Plump, succulent morsels of crustacean delight – the garnishing of shiso leaves, black sesame seeds and the zing of some red chili gave this soup an unexpected sensual dimension. One dish I won’t soon forget. Again I had this with Hennessy XO on the rocks .. a marriage made in heaven. The same heavenly dish drenched with soup. 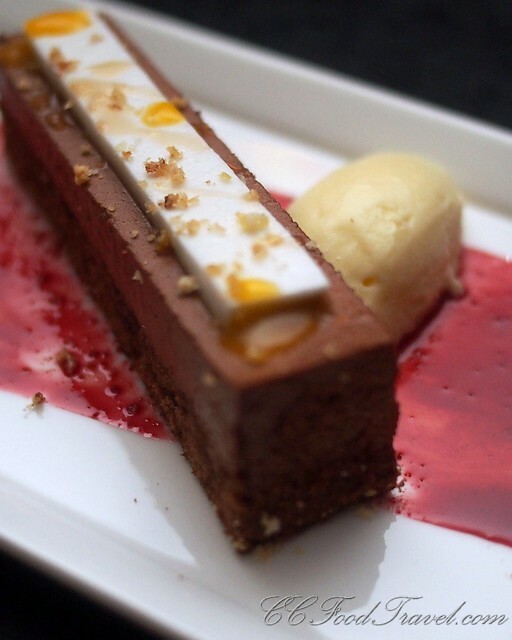 Gorgeously tasty as all diners around us agreed. And we are rolling on to – Oriental. 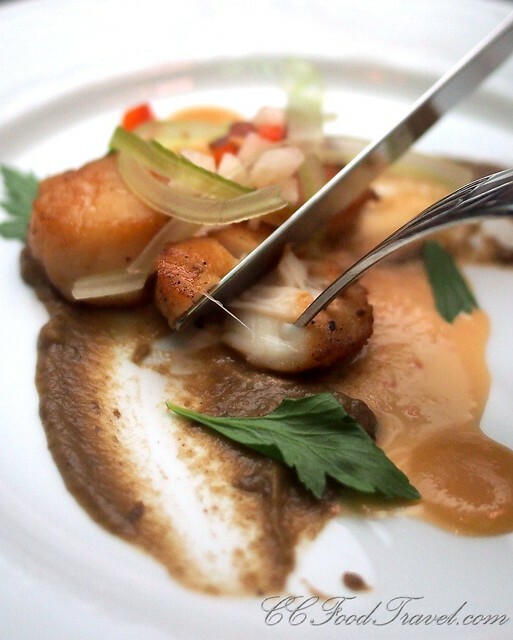 This next course of seared scallops was overcooked. Flavor wise, it was terrific – a lovely lemongrass-chili vinaigrette heightened with pickled jicama & Japanese eggplant, all came together perfectly on the plate. This was the perfect pair for Hennessy XO on the rocks. 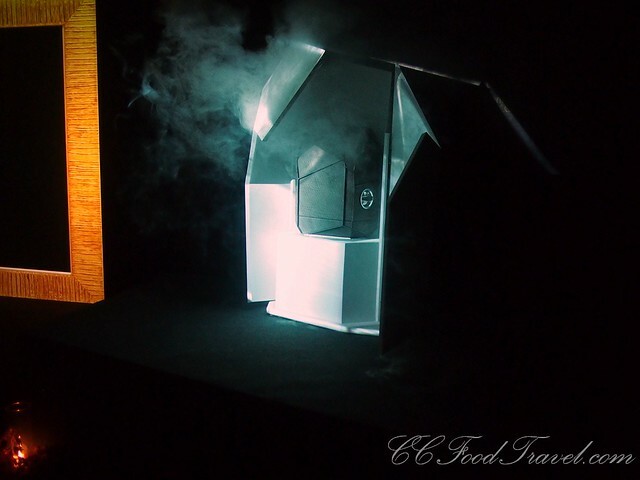 Choice of Mains – Provocateur. 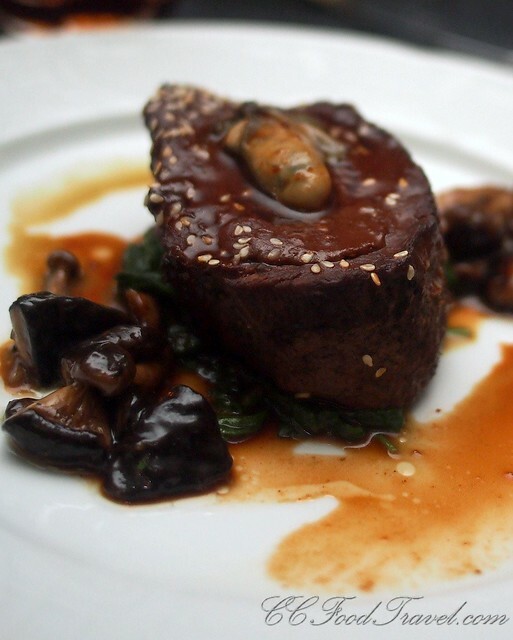 Cumi had the steak tenderloin cooked with chocolate, jalapeno and decorated with toasted sesame seeds, with sides of spinach & mushrooms. Tasty enough, but slightly overcooked. This paired well with the Hennessy XO neat. 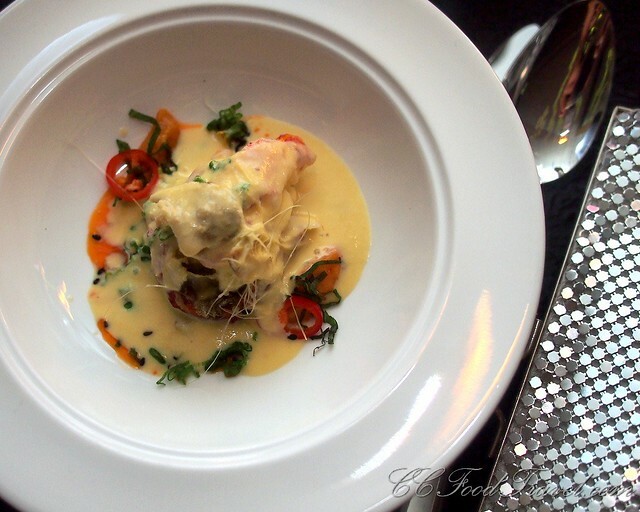 Choice of Mains – Seductrice. I had the duck breast, which I loved! The flavour was exquisite, and whilst the foie gras was overcooked, the duck more than made up for it. This served with a pureed smoked sweet potato & Chinese cabbage, went superbly well with the Hennessy XO neat. Dessert was served – a brioche crusted dark chocolate genoise cake, served with red beet syrup, and lightly sprinkled with pistachio & walnuts. A terrific ending to a great meal. 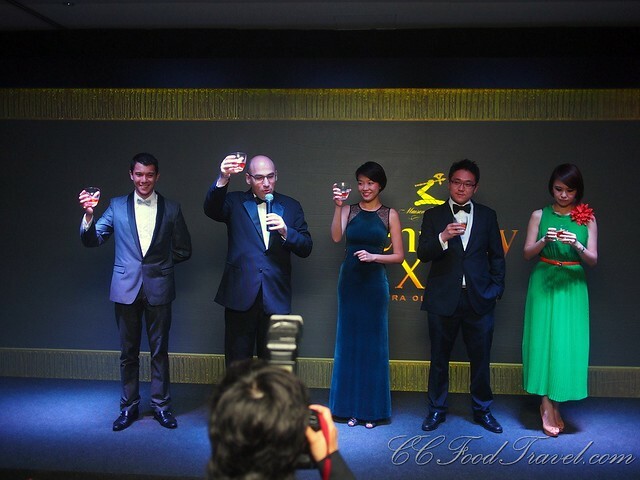 Hennessy have released a limited edition Methusalem of their Hennessy X.O. cognac. This quintessential cognac comes packaged in a custom made lamb skin covered traveling case. 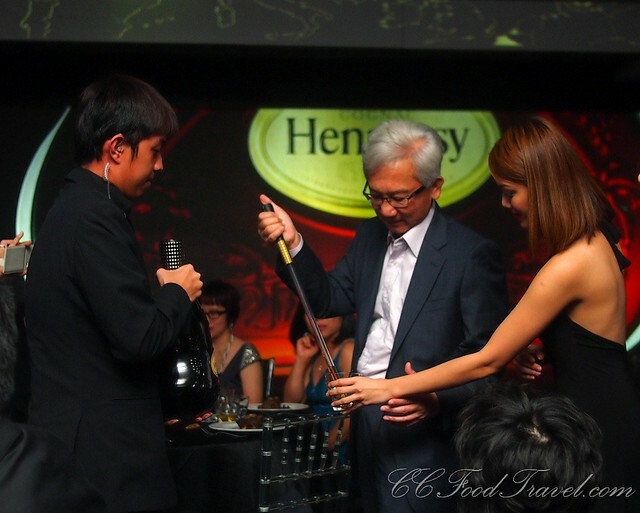 Each case contains a six litre decanter of Hennessy X.O. and a glass dropper to dispense the correct amount of cognac. 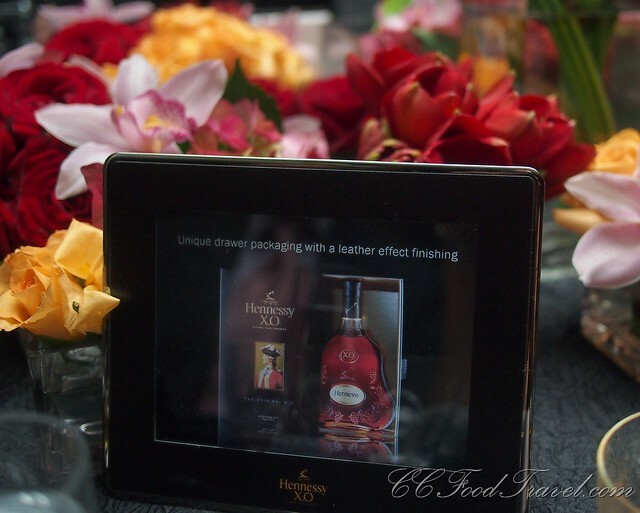 Each year, production of this special edition cognac is limited. Check out the photo – this is how you use your Rod, to extract the precious fluids. And Ciki has a go too! 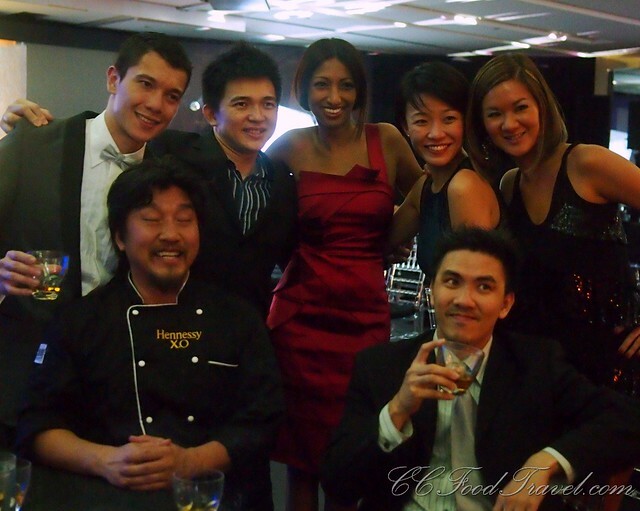 the shiny pouty happy people, with high cheek bones..
the after party crowd – this chef can really sing! This guy, is a natural.. where did he learn to sing like that? Will Quah steals the show(and the mike). 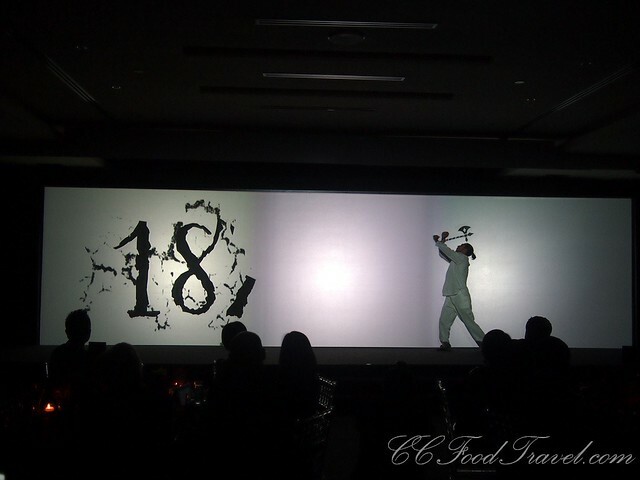 Some people have all the talent.. it ain’t fair;) After him Chef Edward Lee Sings.. No footage sorry… too talented to showcase here! Me and Cumi gonna go visit Edward in KENNN- TUCKAY!!! We had a great time X-O-ing the night away! 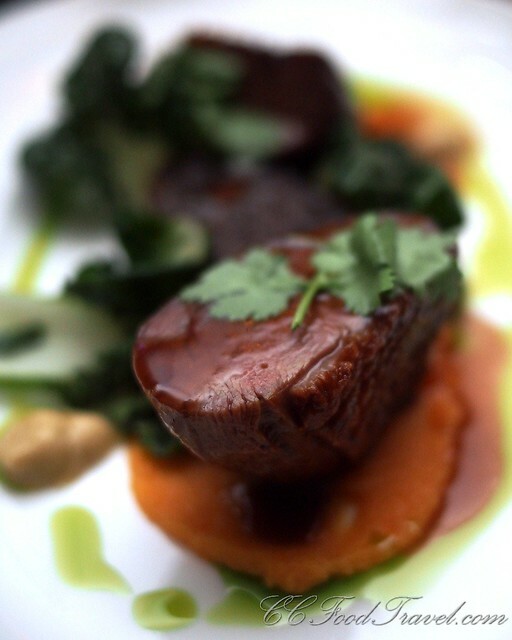 Beautiful food plating, especially that Starter… so arresting, the colours! Gorgeous pics. Gorgeous food. 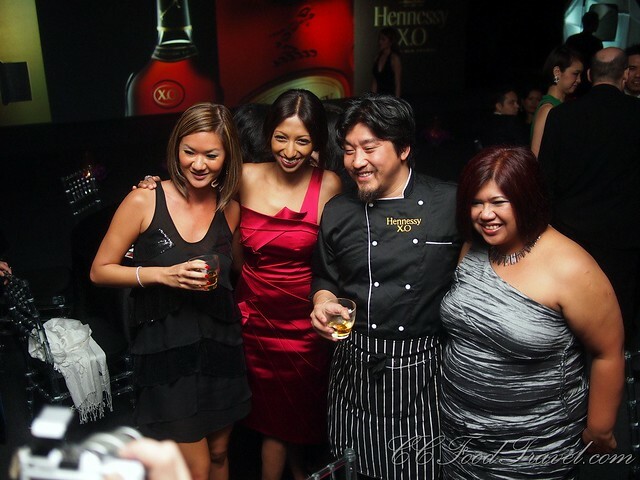 Gorgeous people…and of course gorgeous Hennesy. Nice evening out! Hi Evelyn.. great fun! What a night.. Hope they have more to come LOL! Chocolate with the steak sounds delicious. Wish I was there. 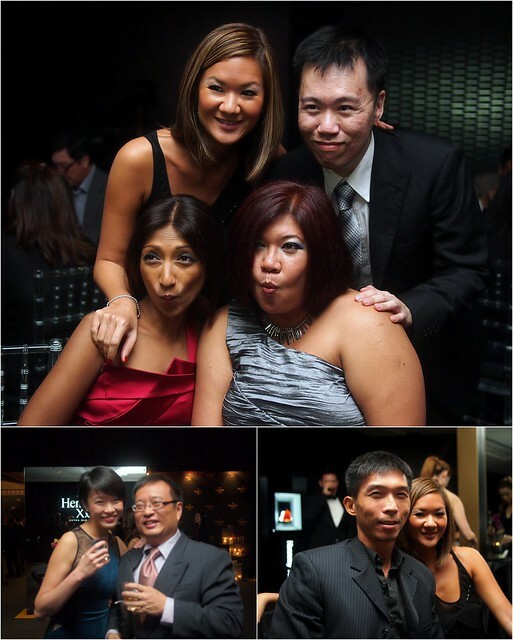 indeed it was a great night eh..